Our custom designed quality built cabinets offer fine craftmanship and infinite style selections. We will work with you to create your dream cabinets and a custom fit to suite your home. Our showroom will prove to you just how well our cabinets are made and will show you all of the options that are available to you. Dura Supreme Semi-Custom cabinets are a good choice of quality at an affordable price. These beautiful cabinets are available in a variety of wood species and stain/paint/glaze finishes. Choose the door style you like and these cabinets are ordered to be made just for you. 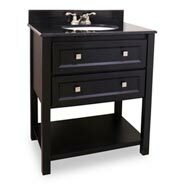 Our furniture style vanities are the perfect selection for those who are looking for a unique style. 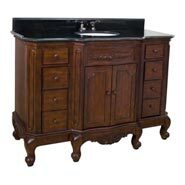 Most of these vanities come with a Granite top and undermount sink. 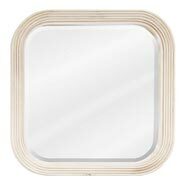 To compliment many of these style, we offer a coordinating mirror. 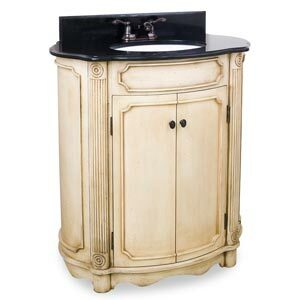 Click on the vanities to see the wide selections available. J & V Lakewood Cabinets will help you transform your current project into the kitchen or bath of your dreams. Cabinet refacing can give you a custom designed look at a budget you can afford. Refacing may just be the answer to your home remodel project. The professionals at J & V Lakewood Cabinets will apply 1/4" of wood around the existing cabinet frames and sides. Then choose a new door style to complement. Many of our customers choose to just add new doors to their existing cabinets for even more of a savings. The new drawer fronts will then be mounted to the newly renovated cabinets. To accent this complete new look, choose a countertop of Solid Suface, Quartz, Granite, Laminate, or any one of the many other surfaces we install. Finally, add a new touch of style from our large variety of cabinet pulls and knobs. 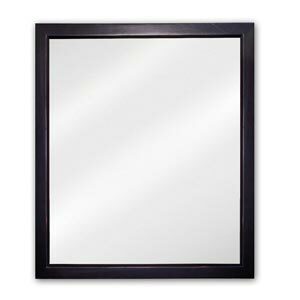 Check out our selections of cabinet accessories @ www.HDLUSA.com. 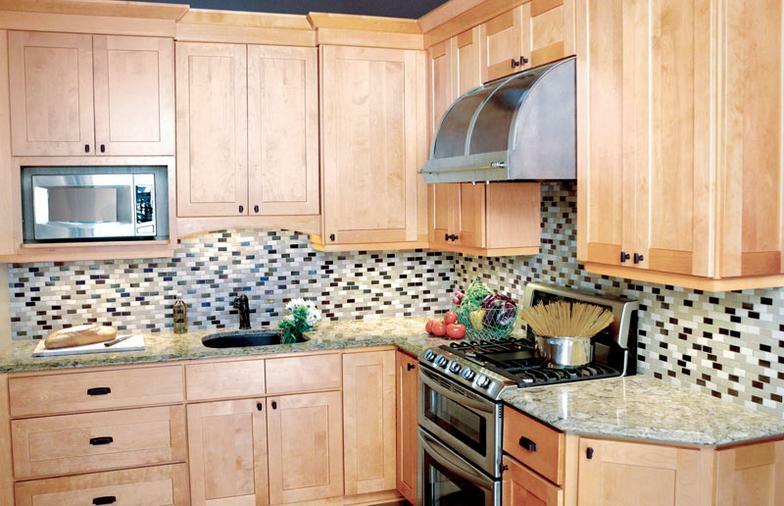 Cabinet refacing is an affordable way to update your kitchen or bath today! Are looking for beautiful cabinets that are built for you, available in 2-3 weeks, and at a better than big box store prices? Then River Run Cabinetry is the perfect match for your kitchen, bath, bar, or other furniture project. 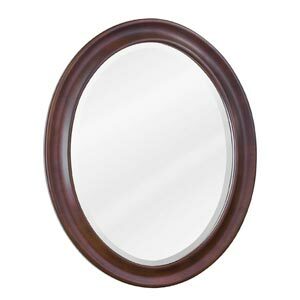 There are 6 different door styles to choose from in beautiful stain and paint finishes. Mouldings and interior accessories and organizing options, make these cabinets right for every project.